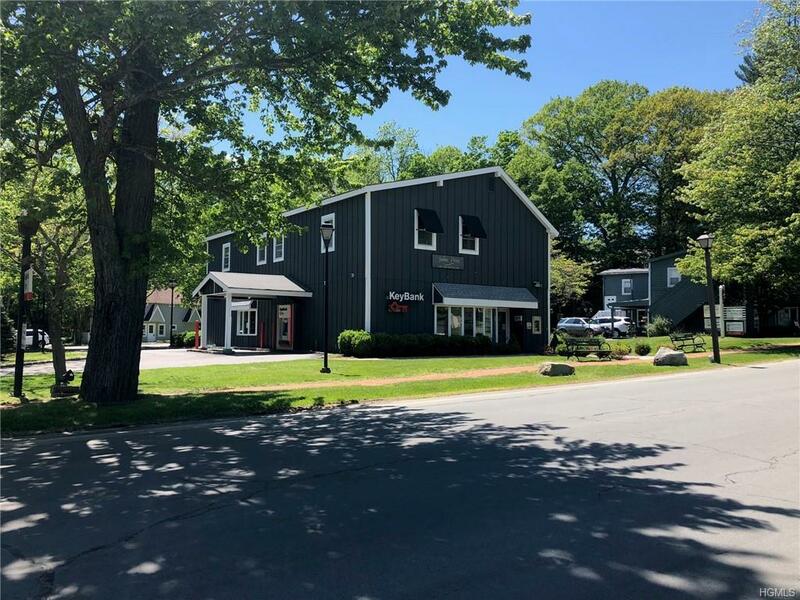 FOR LEASE - STOREFRONT - SCOTTS CORNERS! 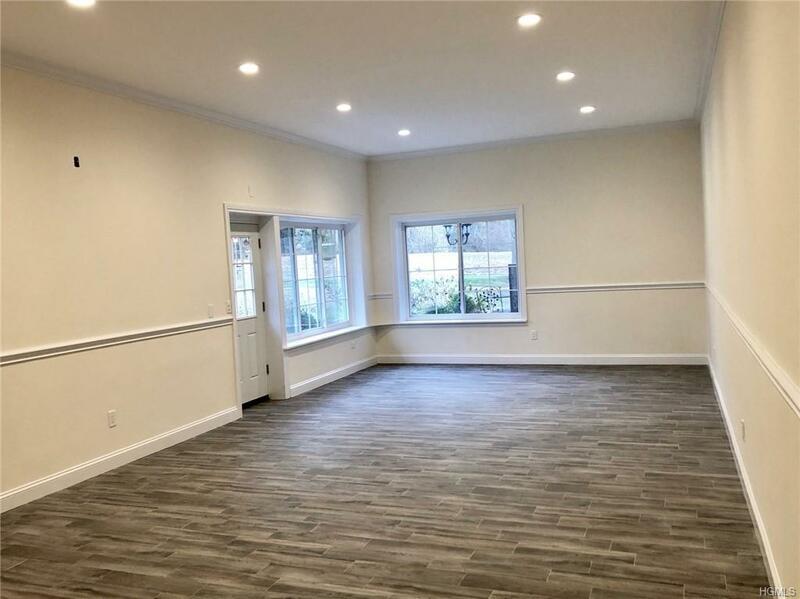 Completely renovated Retail Space in the heart of Pound Ridge! 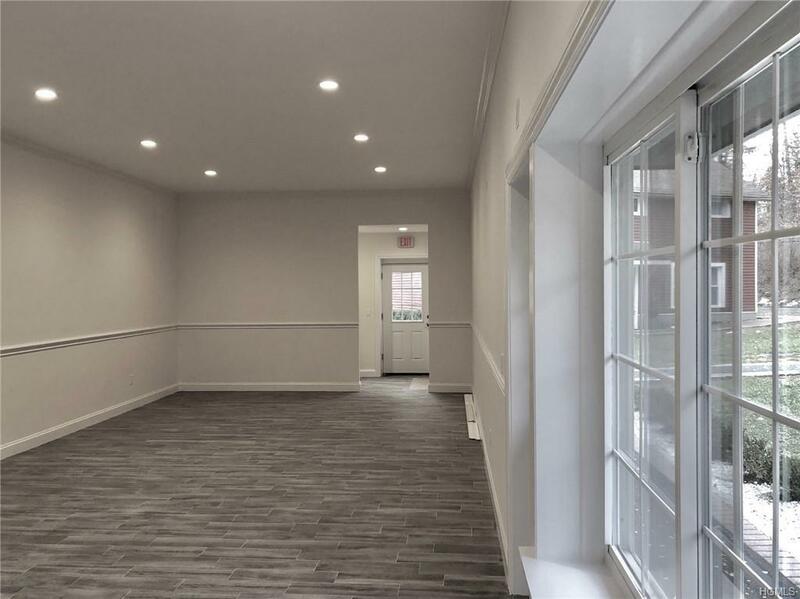 Spectacular high end finishes, wood molding, 10.5 ft ceilings, lots of natural light, new flooring throughout, new windows, new bathroom. Beautiful building located at the corner of Westchester Ave and Trinity Pass in a park like setting at Scotts Corners' busiest intersection. Cross roads from Bedford, South Salem, NY and neighboring towns such as New Canaan, Stamford, CT. Walking distance to Post Office, Bank, The Market, Restaurants and many other fabulous shops and services. Ample parking! NNN Lease. Immediate occupancy. 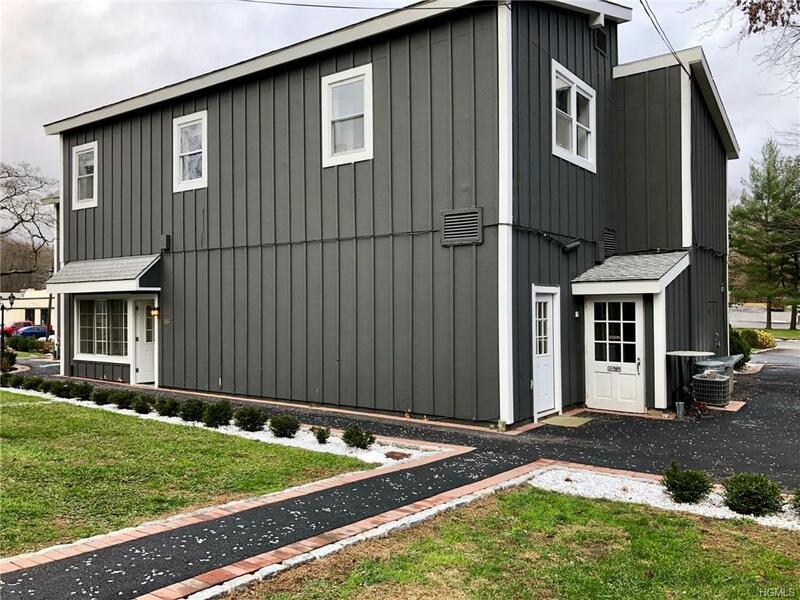 Listing courtesy of Elaine A. Voss of Coldwell Banker Res Brokerage.